Health care companies need to care more about just their consumers. As such, the time for health plans to make a commitment to the market discipline of Customer Intimacy is here. Managing the commitment to consumerism remains the greatest challenge for insurance plans and providers as reform era health care changes the landscape from a wholesale orientation to a retail one. Keep in mind, that retail is NOT equivalent to consumerism. This point seems to get lost in the rush to the individual/exchange market. Let me explain. Wikipedia defines retail as” the sale of goods and services from individuals or businesses to the end-user.” Therefore, insurance has been “sold” to the employer on behalf of the consumer, through an extended and inefficient value chain involving many “resellers” (read brokers and 3rd party agents). 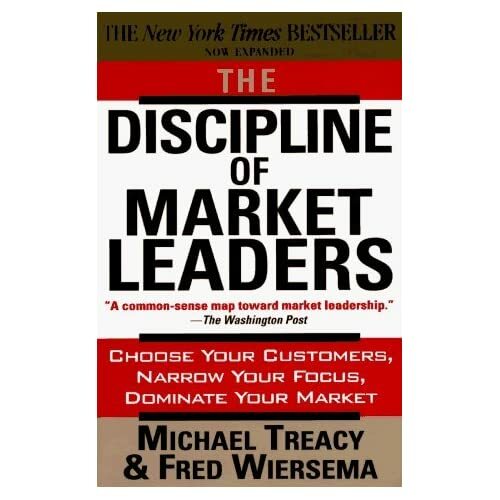 On the other hand, customer intimacy (or consumerism) is defined best by Michael Treacy and Fred Wiersema in their seminal business book “The Discipline of Market Leaders.” In it, they explain the need to have an ever-refining understanding of the consumer in order to place products and services within their value model. So simply put, retail is positioning products in front of consumers; consumerism is understanding what is perceived as valuable before placing it in front of the consumer. See the difference? Being retail without knowing your customer and understanding what they perceive as valuable is not a recipe for success. Just ask K-mart. Do Health Insures Want to Be Intel or Dell? So how do health care companies, insurance plans and hospitals build health-related relationships with individual consumers? If other industries that have undergone a similar retail transition provide any insight, the competitive landscape of America’s health system will be reshaped dramatically over the next five years. There is one problem that stands out in my mind. 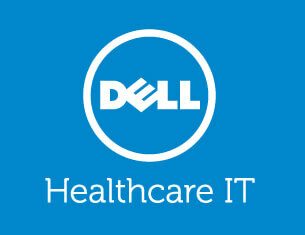 In the health care consumer’s purview, when it comes to the insurer and the doctor, who gets to be Dell and who is Intel? In my question, I use Dell as the consumer brand that creates the actual consumer-facing product. I use Intel as the tool that powers that consumer product and actually provides lift to the Dell brand. So back to my question, does an insurance plan want to be Dell or Intel – meaning, do they want to be the reason for the “purchase” or do they want to power the purchase and boost the satisfaction with it? If insurers see themselves as the ones that consumers should turn to in order to solve their health care knowledge gap – we may see troubled times ahead as the care practitioner tries to do the same. Plans likely face significant branding hurdles in their attempts to win the hearts and (premium) dollars of individual consumers. I say this based on consumers’ negative perceptions of insurance. Instead, should the insurer focus on powering the provider conversations? This may better serve the consumer value model and fit within the competency of the plan. However, will providers even take this mantle on? Something to think about for another day. Customers want what they want not what you want for them. As such, the discipline of Minimum Viable Product is one I hope you learn more about soon. I think Eric Ries says it best, but I wanted to sum up my perspective for you. MVP as a methodology enables designers to determine whether people want what they are building – in a manner that gauges acceptance and demand – yet preserves capital and time. This is accomplished by allowing designers to validate assumptions about their “product” in two important aspects: its value and the demand for it. By definition, MVP is the version of a product that gets built through one cycle of a build, measure, learn loop – as fast as possible. Once the MVP is confirmed (keep in mind, it may take a few iterations), other lean methodologies can be employed to build upon it. Make an assumption about the value-exchange created by your product and test it thru iteration until it validated or dropped. Value is defined through the lens of the customer – not what you want for the customer. If no value is confirmed, no product should be created. MVP asks that you focus on delivering product experience – not on documentation or large feature sets. Usable is more broad a term than just usability. The real test is the usage of the product in the manner you anticipated, not necessarily its first pass at usability. Although you can’t get usage without usability, so be careful not to forsake usability for speed and minimum moving parts. Form and function must appear simultaneously – with minimum function allowing for a simpler form. By only building what is deemed most valuable in order of priority to the customer, and progressing through iterative builds, you ensure speed to market and successful releases. When you are wrong, you fail fast (and cheap). MVP assumes iterate until you find the ideal solution. Start small and add on based on customer need. So how can you best focus on your (MVP)? Getting to MVP is actually fairly simple. I suggest this path. 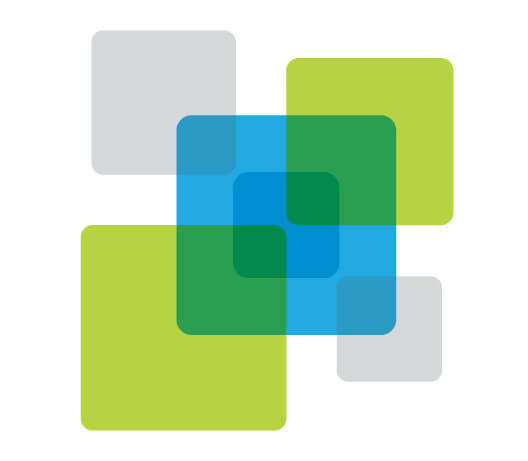 Start with the features that allow the “app” to be deployed, and no more. Be disciplined here. Do not let your shovel makers and hole diggers get the better of you. Get to the orange juice quickly. You can work on other recipes soon enough. Launch to your defined early adopters (they are forgiving) and get feedback. Oh yeah, it stands to reason to work with people who want to work with you. If you know people do not like the taste of orange, avoid them. Finds the ones that do and test your MVP with them first. If you cannot “sell” the vision to your early adopters how will you do it with anyone else? Add what is relevant to extend value incrementally. OK, do not let the shovel makers and the hole diggers add a little bit at a time and test it. Make sure you are keeping true to the original “value” part of the app! Now just keeping doing that! This BLOG by Alexander Osterwalder is very useful for helping you get started. 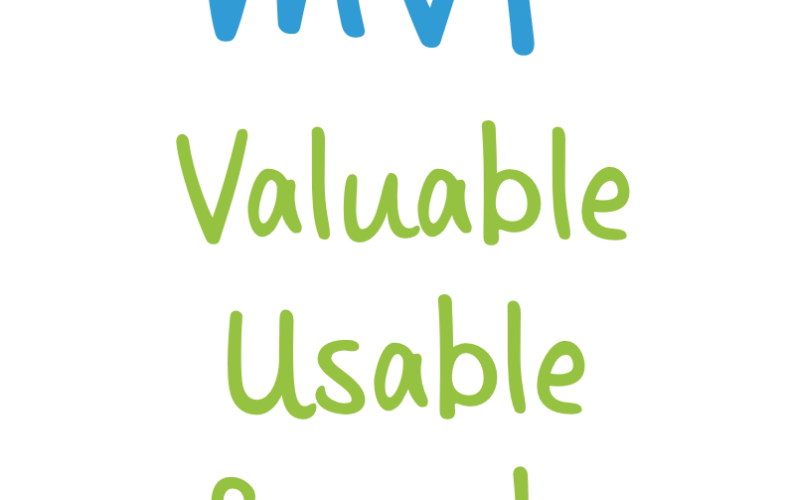 By the way, you should not use MVP as a start if you are not committed to proceeding with other lean methodologies afterwards that allow for a continued iterative process – lest you lose the “value” in your product. More on this at another time. Rice #4 Best Entrepreneurship Program in U.S.
Rice continues its climb in the 2012 rankings by Princeton Review and Entrepreneur magazine. I had to republish this message I just received from the Rice Alliance about by Alma Mater Rice University. 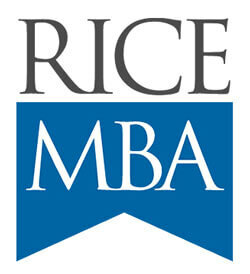 I was the MBA class of 1996 with a focus in Entrepreneurship – way to go Rice! Rice University and the Jones Graduate School of Business is the No. 4 best graduate entrepreneurship program in the country, according to survey results released this week by the Princeton Review and Entrepreneur magazine. Rice has been ranked in the top ten for the past 4 years, one of only 4 universities to achieve this status. The new ranking as the #4 program is the highest ranking to-date. The 2012 ranking is based on a review of more than 2,000 U.S. undergraduate and graduate programs. Unlike other graduate school rankings, the Princeton Review places an emphasis on providing students with real world education and for real-world entrepreneurship opportunities. The Princeton Review analyzes several factors including business plan competitions, mentoring programs, number of new businesses started by students and number of faculty that have business experience. The Jones School’s entrepreneurship program includes nationally recognized entrepreneurship faculty led by Dr. Ed Williams and Dr. Al Napier and co-curricular experiential learning supported by the Jones Graduate School Entrepreneurs Organization and the Rice Alliance for Technology and Entrepreneurship. The Jones School began teaching entrepreneurship in 1978. The Rice Alliance was one of the first campus-wide entrepreneurship programs, initiated in 1999 as strategic alliance of three schools at Rice: the George R. Brown School of Engineering, the Wiess School of Natural Sciences and the Jesse H. Jones Graduate School of Business in collaboration with the Vice Provost of Research and Technology Transfer, and is host to the Rice Business Plan Competition. Students have an opportunity to participate in the Rice Business Plan Competition (RBPC) which has grown to become the world’s richest and largest intercollegiate business plan competition. More than a competition, the RBPC has served as a launch pad for new startups. More than 128 student-based companies have successfully launched and are in business today, having raised more than $460 million in funding. Students also participate the in the Rice Alliance Technology Venture Forums, a series of industry venture capital conferences. More than 1,030 startups have presented at these conferences and raised more than $2.1 billion in funding. These venture forums have attracted thousands of venture capital and angel investors, and startups from all over the world. This award comes on the heels of Rice winning top honors at last fall’s Global Consortium of Entrepreneurship Centers Conference by winning the premier award, the NASDAQ OMX Center of Entrepreneurial Excellence Award. Also, in 2011, the Jones School at Rice was recognized as the “National Model MBA Program” by the United State Association for Small Business and Entrepreneurship. A recent survey showed that more than 22% of all Jones School alumni have started one or more entrepreneurial businesses, creating thousands of jobs and generating an economic impact of more than $1 billion.